Great presentation is absolutely essential when you're trying to get a message across. This paper-like background gives you a novel way to keep your audience interested. 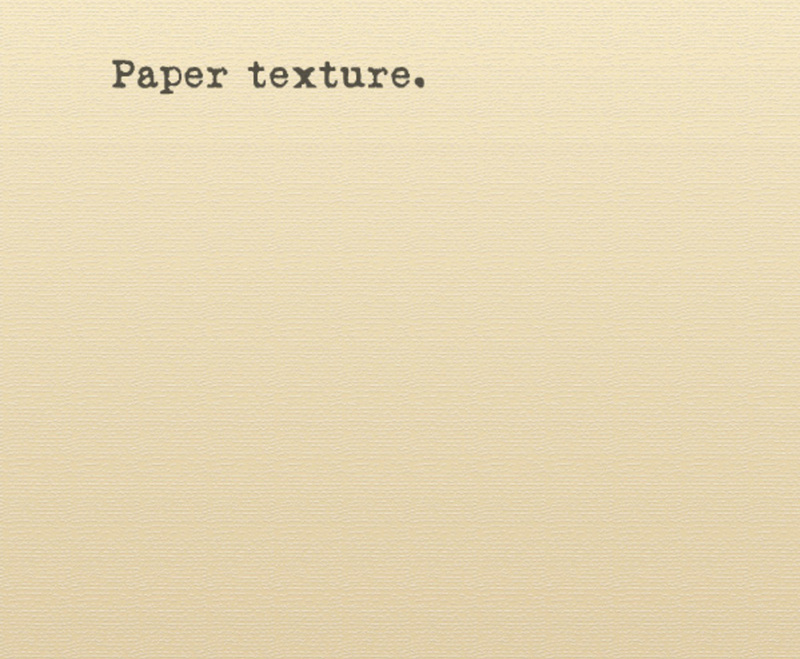 The tiny "threads" that run across the page realistically recreates the slightly rough look of an older sheet of paper. You can practically feel the coarseness, and the yellow color looks natural. This is a subtle textured background, and it doesn't have any wrinkles or added elements that could distract viewers. Any typewriter font will look completely at home, and you can add drawings and images for an artistic effect.